We are looking for a Senior Duty Manager and Community Outreach Manager to join our team. You will have a chance to work in a dynamic and dedicated team, to help end cruelty to children. We are looking for maternity cover for the position of Service Coordinator. For this 7 month contract we are looking for a highly effective coordinator to supervise, motivate and mentor the team for our Helpline, Appropriate Adult & Education Services. You need to proactively engage the projects and teams in a timely approach to strategic planning, ensuring the involvement of relevant staff, volunteers and service users. It will be your job to support the creation of an environment of collaboration, professionalism and trust. Ensuring that information is shared and helping to create a positive organisational culture is an important part of this position. Liaise with external stakeholders who may include donors, charitable trusts, community leaders and statutory personnel. Preference will be given to those applicants with knowledge and experience of Safeguarding Children, although adequate training will be provided. On Monday 25 September, Childline Gibraltar held two training events on Suicide and Self Harm Awareness in the John Mackintosh Hall. The training events were given by two UK trainers from the National Society for the Prevention of Cruelty to Children (NSPCC). One in three calls made to the Gibraltar-based Helpline concerns a mental health issue, with Self Harm the most common. The charity has also seen an increase in contacts made by young people experiencing suicidal thoughts. The interactive training workshops, opened by the Minister for Health, Neil Costa, aimed to support the Helpline volunteers when responding to service users contacting Childline about mental health, suicide and self harm. The event was also attended by agencies such as the Samaritans, RGP and the Care Agency. The event was sponsored by the The Parasol Foundation Trust. The Parasol Foundation Trust is a philanthropic trust established in 2004 in Gibraltar and is overseen by its principal benefactress, Ruth Parasol. For over 10 years the Trust has been giving to communities in Gibraltar, UK, Israel, India and the United States. To date, the Trust has committed over £20,000,000 on various educational, health, culture and heritage initiatives. We are looking to expand our team. Childline Gibraltar is currently looking for a Duty Manager and Relief Duty Managers to join our team. This is a unique opportunity to join the largest children’s charity exclusively operating in Gibraltar. Our team of Duty Managers ensure that our Helpline and Live Chat services run every day and are the first port of call for our Helpline volunteers, providing daily support. This post entails covering evening and weekend shifts, 365 days a year on a rotational basis between the hours of 4pm – 9pm. Availability for some occasional daytime work and meetings is also required and additional duties will be allocated to ensure all of the charity’s services and events run smoothly. To supplement our permanent team and help with peaks and troughs, we are looking to have a team of Relief Duty Managers who can provide cover for planned and unplanned absences. Your main task will be to provide support to our Helpline volunteers during their shifts. For the full job specification, you can Click here. These posts entail covering evening and weekend shifts 365 days a year, as required, between the hours of 4.45pm – 9pm and attendance at a monthly team meeting. All applicants should be highly organised and efficient individuals with knowledge and experience of Safeguarding Children. Successful candidates will be required to undergo our vetting procedures. •	Excellent administrative and I.T. skills. This great book, written by Robert Anes, is available at Imperial News Agency, Gibraltar Book Shop, Gibraltar Heritage Shop, Sacarello’s News Agents, Terry’s, Gibraltar Arts and Crafts and WH Smith at airport. It cost £11.99 and all profits are for Childline Gibraltar. 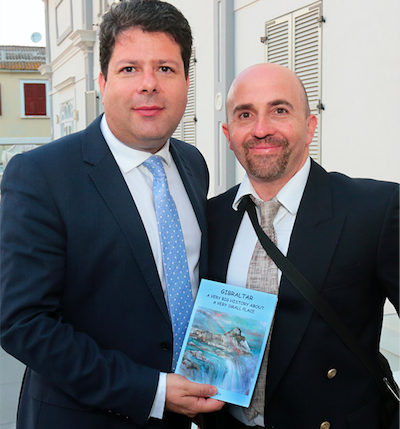 The book is a condensed introduction to Gibraltar’s colourful history from the creation of the Mediterranean Sea to 2016. 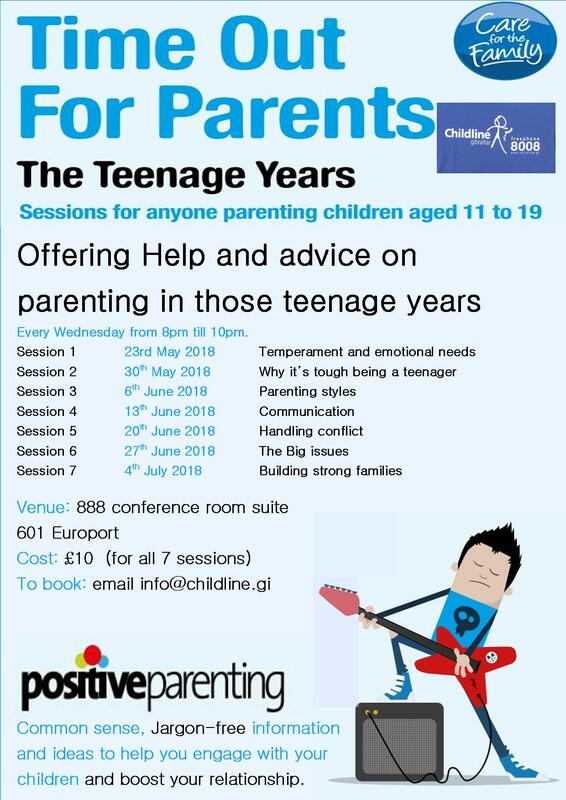 Childline is proud to announce that 12 people are now Licensed Facilitators of the “Time out for Parents” Positive Parenting courses. These volunteers have been on a extensive 3-day course given by Pippa and Anne, from UK charity Care for the Family. Now the training has been completed, this wonderful group of people will help Childline to provide a variety of Positive Parenting courses in Gibraltar. Childline Gibraltar is proud to support Children’s Mental Health Week 2017 (6-12 February). 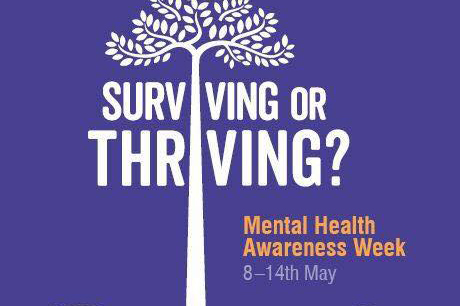 The Week is hosted by children’s mental health charity Place2Be, who support pupils, families and teachers in schools across the UK. During the Week, Childline Gibraltar will be promoting awareness about children’s mental health issues and emotional difficulties via their social media pages and hosting an exhibition of competition entries submitted by local schoolchildren on the topic of mental health. The local charity’s statistics from last year show that a third of service users contacted them about a mental health issue, with a notable rise in calls on self-harm and from those experiencing suicidal thoughts. If you would also like to get involved and support the campaign, Place2Be has created helpful advice and resources for parents and carers which you can find on their website: www.childrensmentalhealthweek.org.uk or contact education@childline.gi.